WellnessFX is an easy way to get all kinds of blood tests done, plus they can help you understand the results and tell you what you need to do to improve them. Magnesium is one of the most common nutrient deficiencies and Natural Calm is an easy and tasty way to get more in your diet. 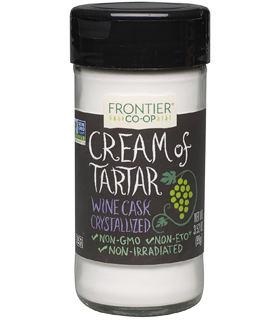 Great soda alternative when mixed with carbonated water. 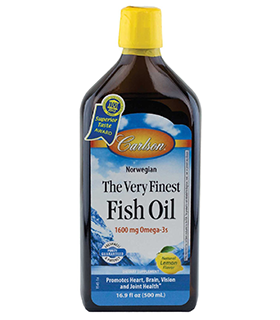 Carlsons fish oil is extremely high quality and the omega-3s from it are critical for your brain and body. Beets have a flavinoid that is naturally occurring in foods that are higher in carbohydrates so I recommend beet root capsules instead. Collagen protein is great for your skin, gut, bones, and joints. This collagen is from grass-fed cows and dissolves in liquids of any temperature. 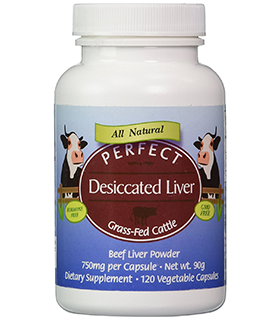 If you’re like me you know that liver is nature’s multivitamin and jam packed with nutrients but you aren’t quite ready to start preparing it yourself. In the meantime, this is a great way to get some of the benefits before implementing the real deal. If you’re eating real salt and don’t eat seaweed frequently then you’re probably not getting the iodine your brain needs. This is a convenient way to get Iodine in from a whole food source. 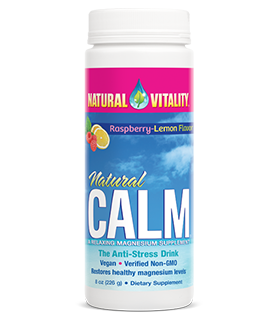 I add a bit of this too my Natural Calm drink to get some magnesium and potassium together. 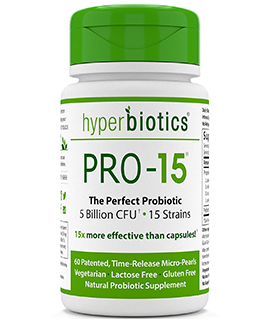 Solid baseline probiotic to keep your gut bacteria in balance. Probiotic nuclear option if you’ve taken antibiotics or have gastrointestinal issues. This is the dosage guide I follow but it’s always a great idea to get your blood tested so you can optimize your vitamin D dosage.